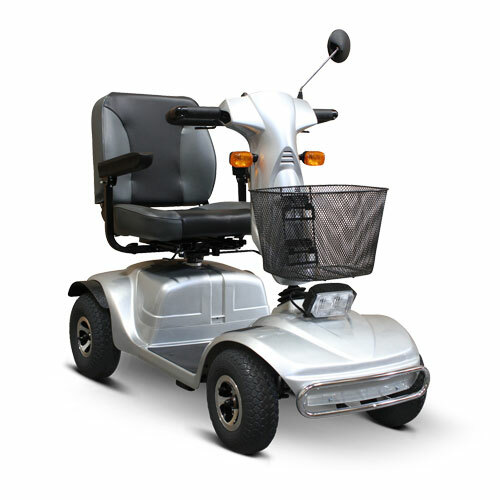 We specialize in servicing all makes and models, new or used. We also provide assistance with Veterans benefits and other insurance plans. Drive’s customer base spans many providers including: home healthcare providers, healthcare distributors, retailers (both independent and chains), and e-tailers. 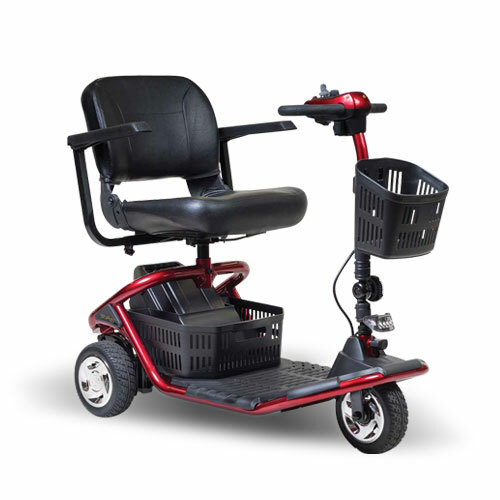 The Company is dedicated to its customers by consistently offering the best quality and most functional products across a broad spectrum of health care providers’ needs. The following products are some of our most popular items we have in stock. We also offer a wide variety of addition models to choose from. Please call for additional information! 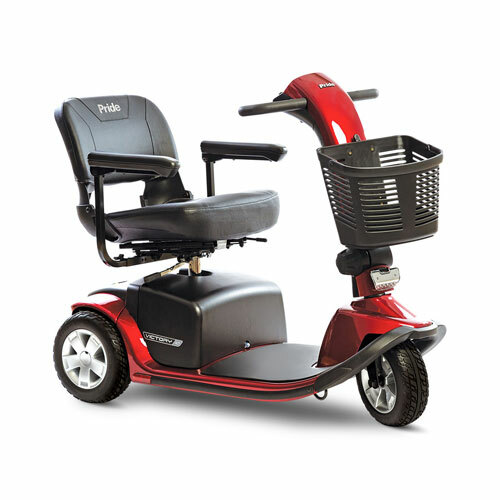 Pride Mobility Products® Corporation is the world’s leading designer and manufacturer of mobility products including Jazzy® Power Chairs, Go-Go® Travel Mobility, Pride Mobility™ Scooters, Pride® Power Lift Recliners, and Pride® Lifts and Ramps. 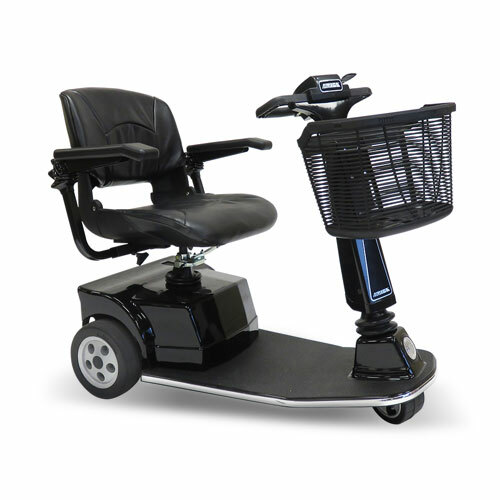 The Pride® family of companies also includes Quantum Rehab®, a leader in complex rehab power chairs with the iLevel® power seat elevation technology, Q6® Series of power bases, TRU-Balance® 3 Power Positioning Systems, and Q-Logic 3 Advanced Drive Control System, as well as Stealth Products®, the foremost manufacturer of positioning components. The following products are some of our most popular items we have in stock. 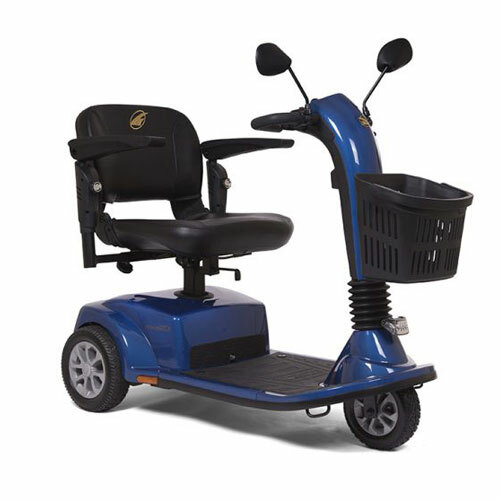 We also offer a wide variety of addition models to choose from. Please call for additional information! 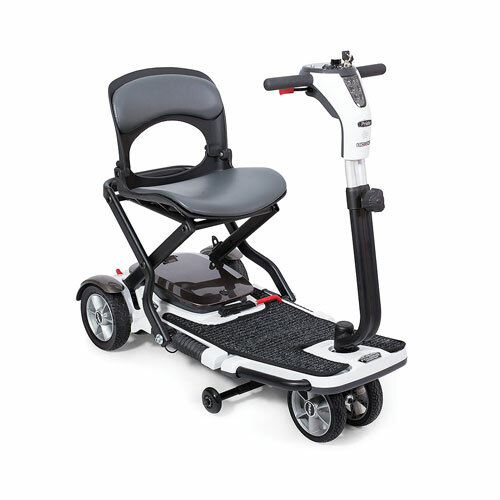 Amigo Mobility International was founded in 1968 with the mission of Improving Lives Through Mobility®. 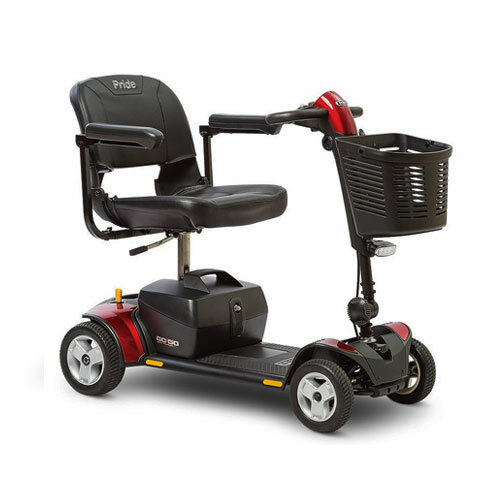 Since then Amigo Mobility has grown to include three product lines – Healthcare, Grocery & Retail and Material Handling – providing innovative solutions to meet the needs of diverse markets. 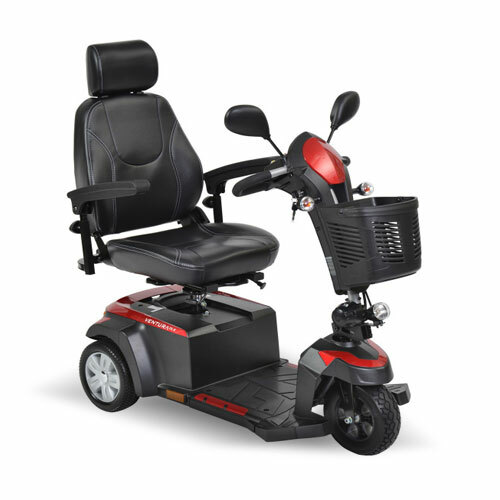 Amigo Mobility’s commitment to family runs deep. 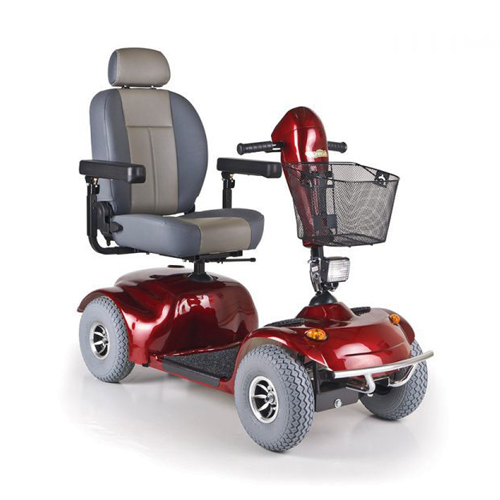 For over 50 years, Amigo Mobility has been a family owned and operated business. The following products are some of our most popular items we have in stock. 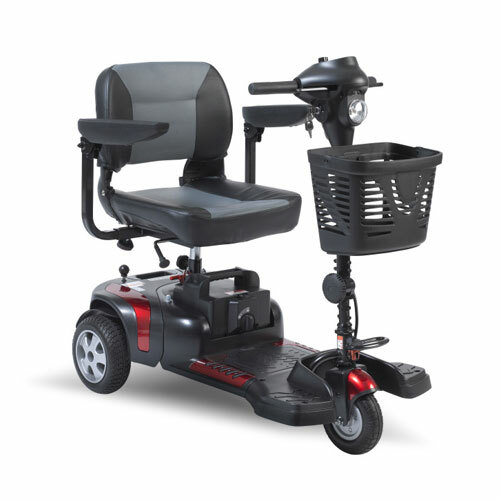 We also offer a wide variety of addition models to choose from. Please call for additional information! The following products are some of our most popular items we have in stock. 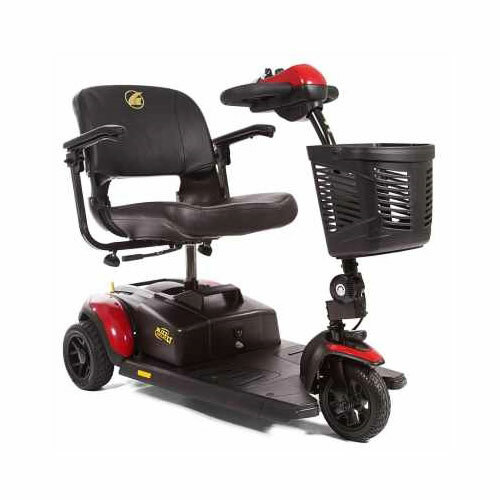 We also offer a wide variety of addition models to choose from. Please call for additional information! 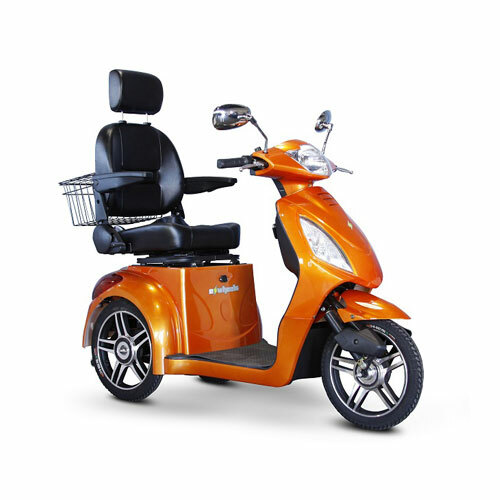 Golden Technologies has made a BEST BUY even BETTER by adding these new features to its Companion Scooters while maintaining the same quality craftsmanship and reliability you’ve come to expect. 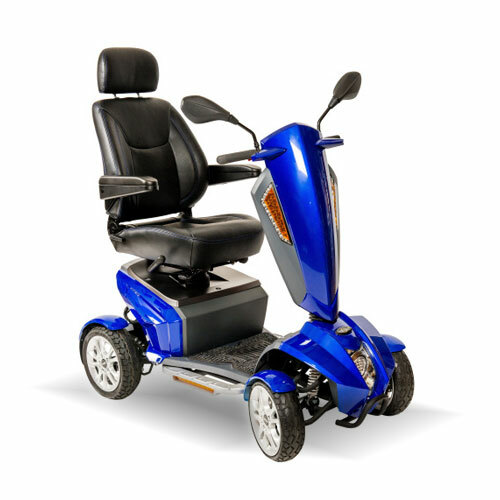 Now it is also available in a 4-wheel model. 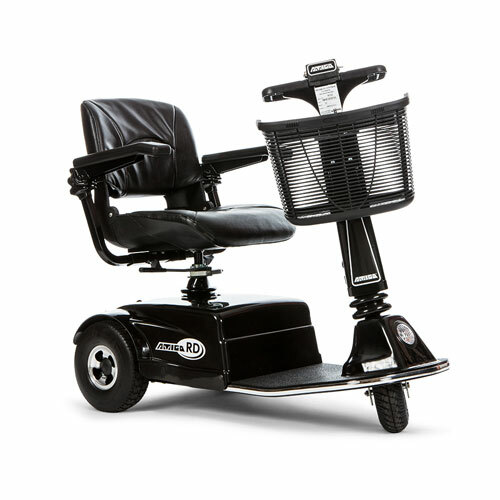 Front Baskets come STANDARD on all Companion Scooters, and the Companion is now available with an optional Easy Rise Seat! The following products are some of our most popular items we have in stock. 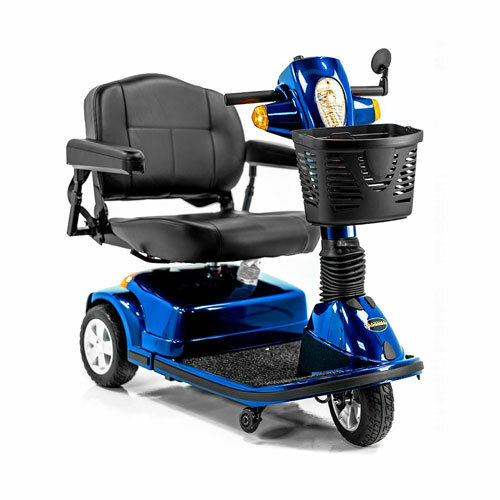 We also offer a wide variety of addition models to choose from. Please call for additional information! 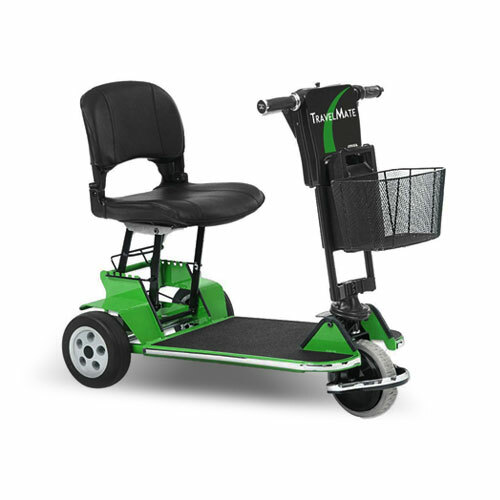 EWheels is a developer, manufacturer and distributor of quality, high- performance Electric Powered Scooters with our patented Technology. 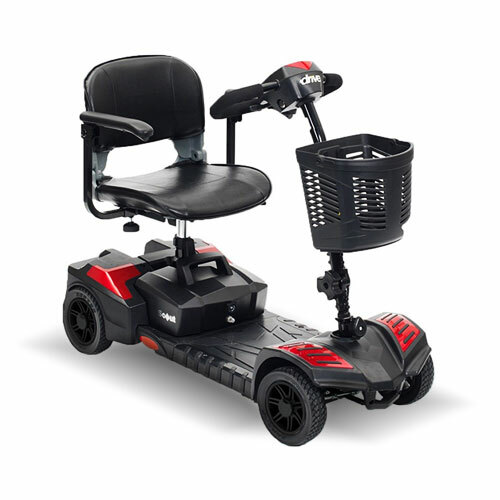 These products fall under the name brand of EWheels. 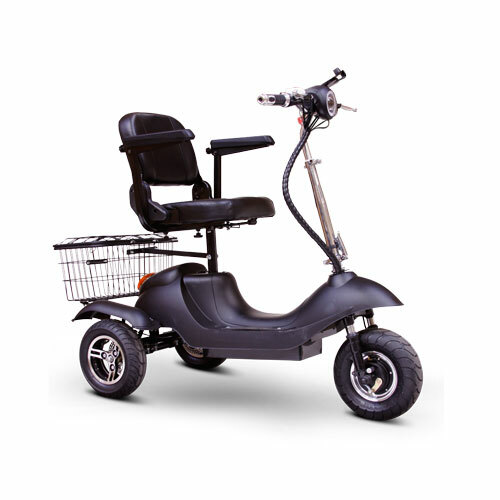 Our objectives are to build products that offer cost effective, emissions free alternatives to other forms of transportation for commuting, sport, and recreation. Our goal is to make sure each of our customer’s walk away knowing they have just purchased a product that gives them ALL of the following benefits. The following products are some of our most popular items we have in stock. 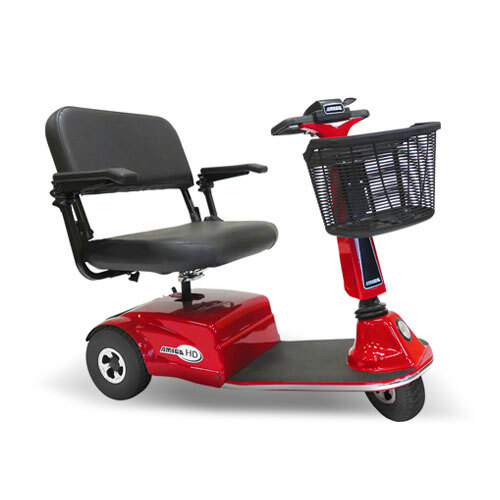 We also offer a wide variety of addition models to choose from. Please call for additional information! Proudly Servicing Arizona Since 1975! IF YOU HAVE A FAVORITE PRODUCT THAT YOU DO NOT SEE PLEASE GIVE US A CALL. IT’S ALWAYS BEEN OUR SPECIALTY IN LOCATING PRODUCTS THAT HELP SERVE OUR CUSTOMERS NEEDS. 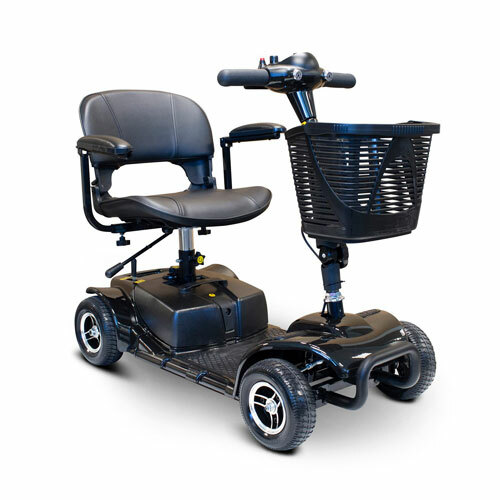 Copyright © 2003 - 2019 Mobility Center. All Rights Reserved.